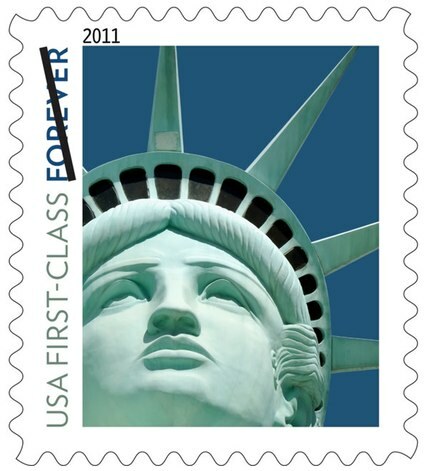 When the US Postal Service set out to make a new Forever stamp, they decided it would show the Statue of Liberty. The problem? They used the wrong statue. 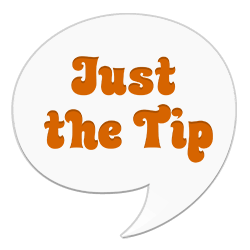 While you might think you’re looking at a photo of the world-famous 125-year-old statue in New York Harbor, the stamp instead features a picture of a 14-year-old statue at New York-New York casino in Las Vegas. The lack of windows in the crown might have been a tip-off. “We still love the stamp design and would have selected this photograph anyway,” said Roy Betts, a spokesman. Now what the hell sense does that make?